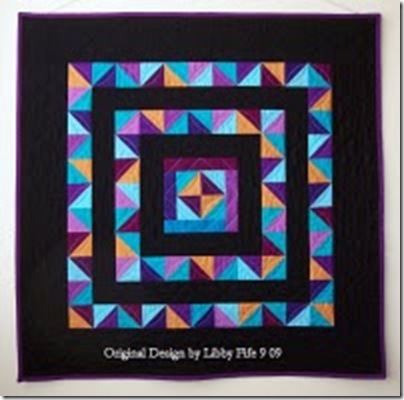 Please take a closer look at Libby’s quilt on her blog Libby Fife- Art Quilts. She has lots of other designs there too. Wow! Libby's quilt is certainly fetching. Just beautiful!